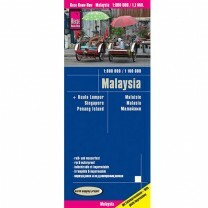 Malaysia must be considered as two separate entities lumped together. 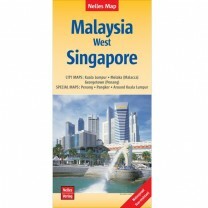 The Malay Peninsula stretches south from the Thai border to the island republic of Singapore, and is overwhelmingly Muslim. The other half would be the far-flung island components of Sarawak and Sabah, with the Sultanate of Brunei in the middle, extending eastwards towards Polynesia, wild and only lightly touched by the modern world. 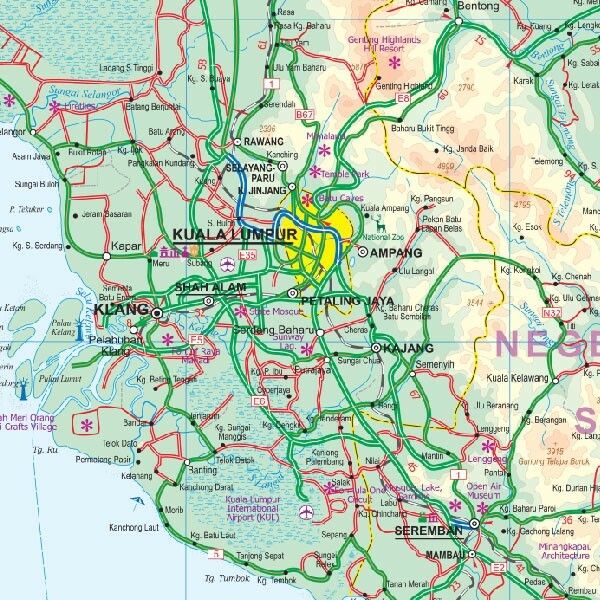 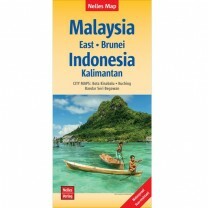 As this is an update, there isn’t a lot of new material; obviously, things that have changed from the previous edition have been corrected/added, and the inset map of Kuala Lumpur has been re-worked. 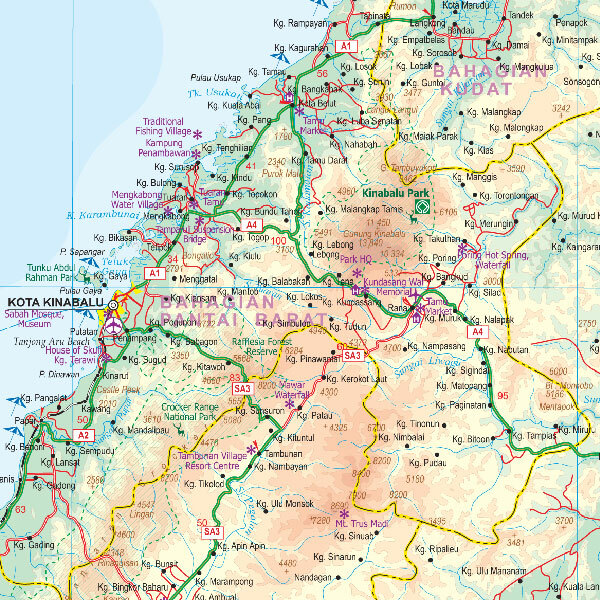 We have added a detailed hiking map to the Mount Kinabalu inset map, and have added the new spinal highway linking Sarawak with Brunei.